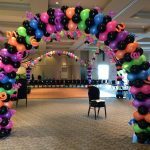 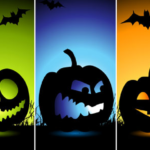 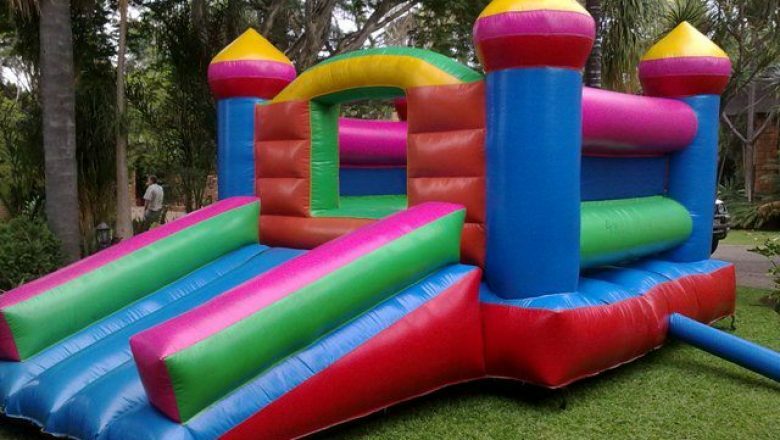 Funtacee Parties is the number one place for all your jumping castle hire requirements. 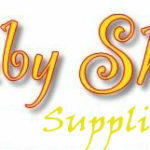 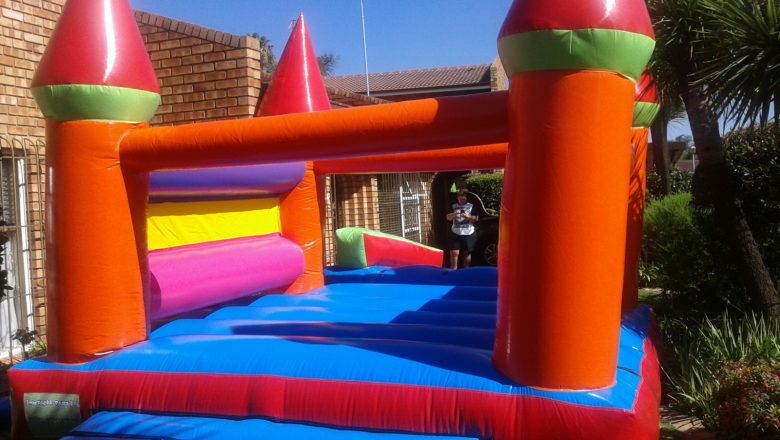 We have a large range of jumping castles for birthdays, fun days and other special occasions. 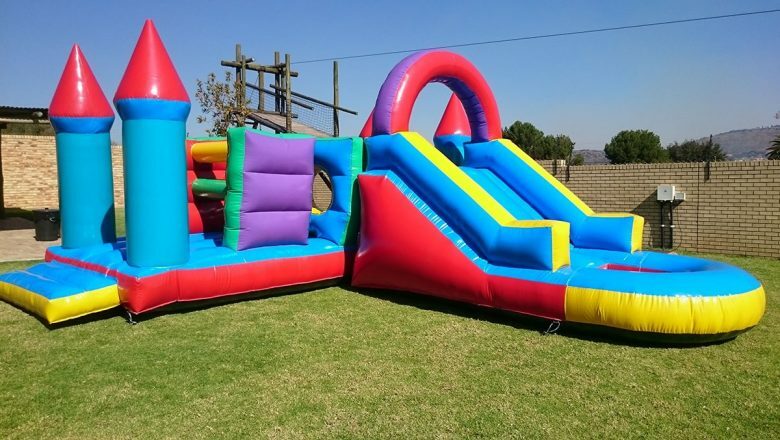 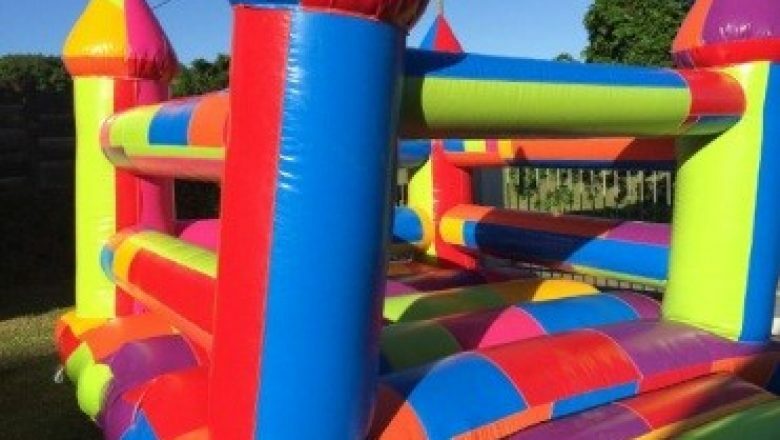 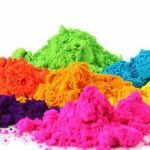 We offer jumping castle hire in a several areas in South Africa, including Johannesburg, Gauteng and surrounds as well as Durban. 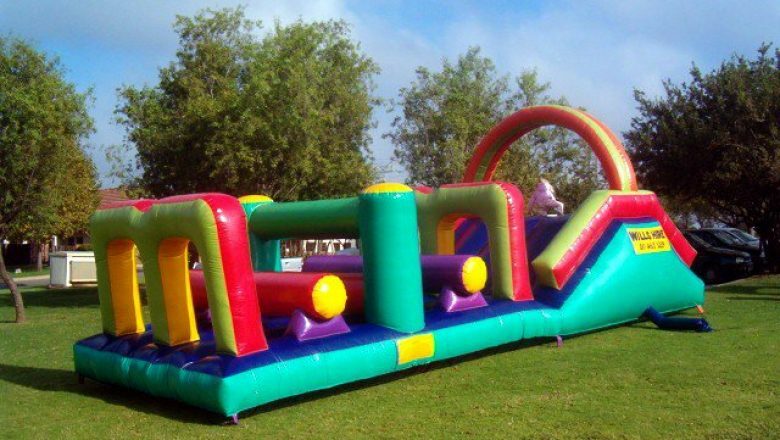 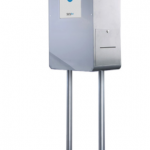 Click on the relevant button to see what jumping castles are available for hire in your area.